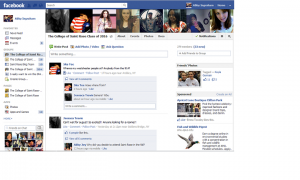 A big HELLO to all of the future College of Saint Rose class of 2016 students! I wanted to take a second to reach out to you because we are looking for your help. We are looking for future Saint Rose students who are interested in blogging for The College of Saint Rose Blog…this very blog! If interested, the designated student (or students) will be writing this summer about the experiences you have had or are going to have and you will be giving our readers an honest perspective about your journey to becoming a Saint Rose student. Please take a look around our blog and get a feel for everything. If you think that you would be interested in doing something like this, please contact us. 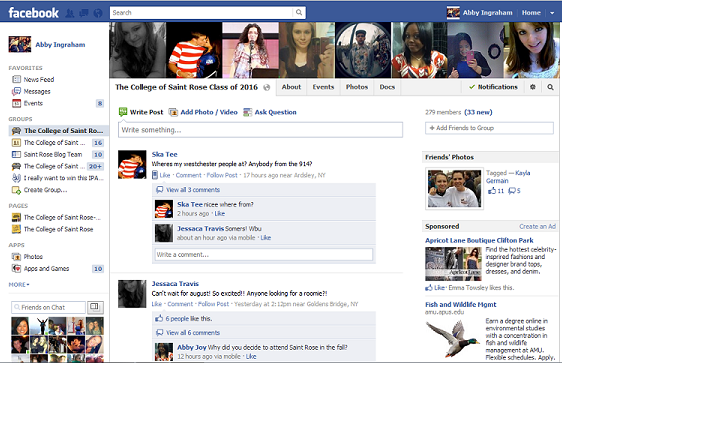 Also if you haven’t already become a member of the Class of 2016 Facebook group don’t hesitate to get involved now.